DorSAR was founded in 2004 by our founding president Bob Knott (see link below) & since then has grown in both size reputation. Available 365 days of the year, the team can deploy anywhere in the county within 90 minutes of being called upon. 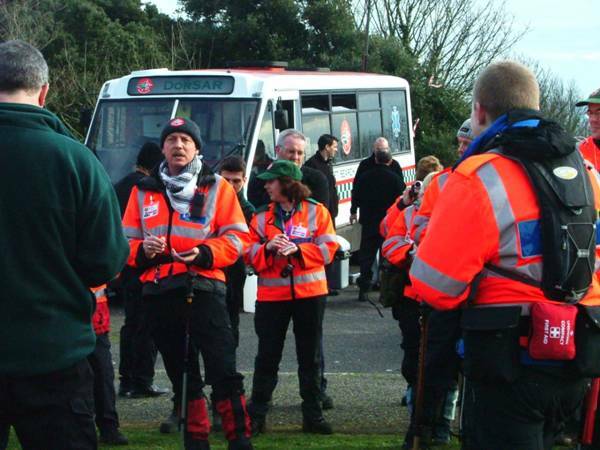 Called into action via Dorset Police, DorSAR are able to offer considerable resources to support the county's emergency services in time of crisis. With over 50 specialised search & rescue personnel, a comprehensively equipped command & control vehicle, a 4x4 response Land Rover, plus a number of 4x4 member owned & operated vehicles. DorSAR is a Team Based unit both in Operational and Organisational terms. On Operational Deployment our Teams are multi-disciplinary, each Team is led by a qualified Team Leader and will normally consist of a Medic, Navigator and Radio operator as well as other specialist roles (e.g. Tracker) all of these will also be qualified Search Technicians as will the remainder of the Team. Depending on tasking teams vary in size and composition. In addition DorSAR has a number of Specialist Trained operational members available for rapid formation into specialist Teams as required (e.g. Tracking, Swift Water Rescue). Teams are tasked, deployed and controlled by our Search Management Team from our Command and Control Vehicle, this Team will be made up of Search Manager, Search Coordinator, Control Communications, Control Navigator & Control Support, to assist the PolSA (Dorset Police), again the team composition will vary depending on tasking. 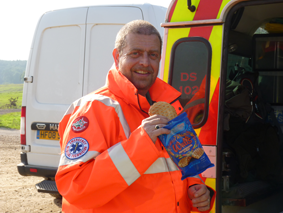 Organisationally DorSAR is structured to support the Operational Team and their ongoing needs. Over-arched by our Management Committee, we rely heavily on the efforts of our PR Team to raise awareness and Fundraising Team to generate funding. Our Operations Management Team focus on ensuring the operational readiness of DorSAR with dedicated roles supporting Training, Equipment, Development and each of our identified Competencies, actively involving over 25 members in the day to day and medium term management of DorSAR. 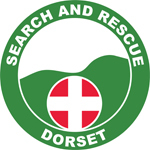 "Hope for the best, prepared for the worst"
Dorset Search & Rescue is a registered charity (Charity Number: 1121658) & does not receive any government funding, therefore the team rely on donations & sponsorship from the local community & business.